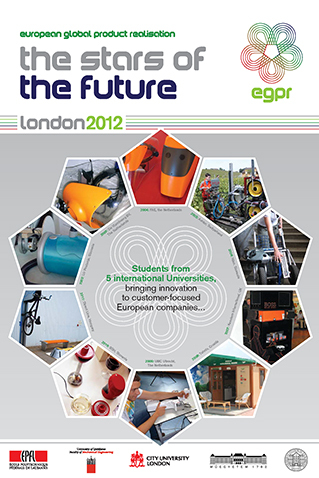 EGPR 2011 was hosted by Budapest University of Technology and Economics and the partner company Direct Line. 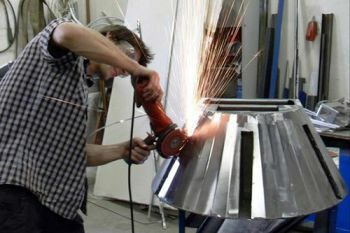 The company deals with technical research and development, product and technology design, IT development, production of stainless steel products and other metal structures among other things. The design task was to develop an eco-friendly cycling interface/infrastructure for users of bicycles. In this year, five universities and an industrial partner participated in the course. The workshop was held in Budapest in June and, during that time, five prototypes were created by students.